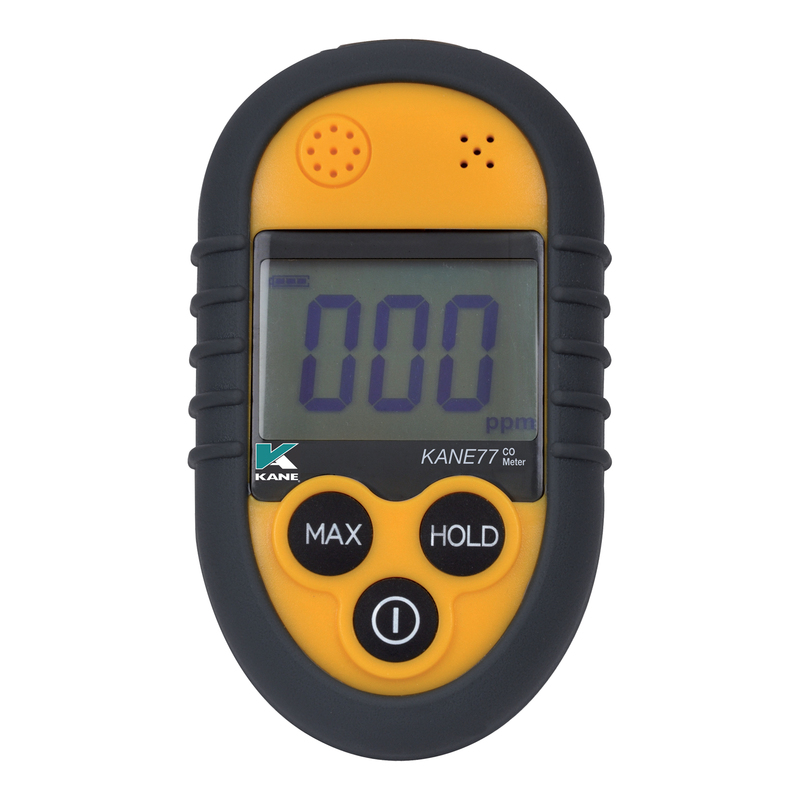 Monitor ambient carbon monoxide levels. 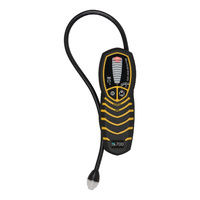 Audible / vibrating / visual alarms. 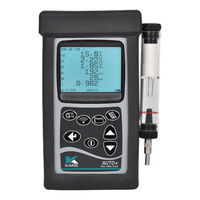 Gas analysers can accurately & quickly confirm or deny faults in the oxygen sensor and catalytic systems. 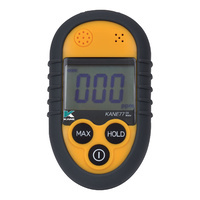 By hooking up each car that comes in, you can quickly identify whether engine issues exist - confirm via scan tool - and afterwards confirm that the engine service has been effective. 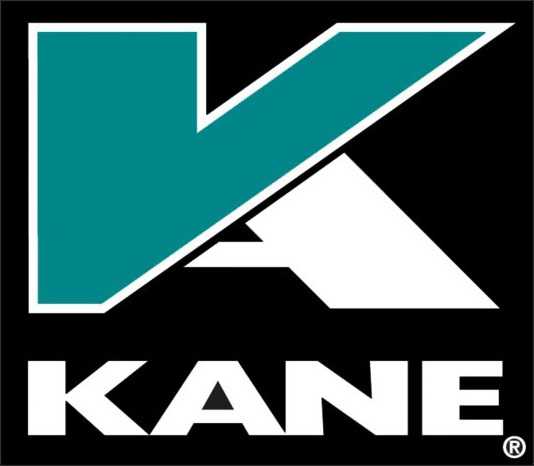 Kane gas analysers - Made in the UK - are market leaders. 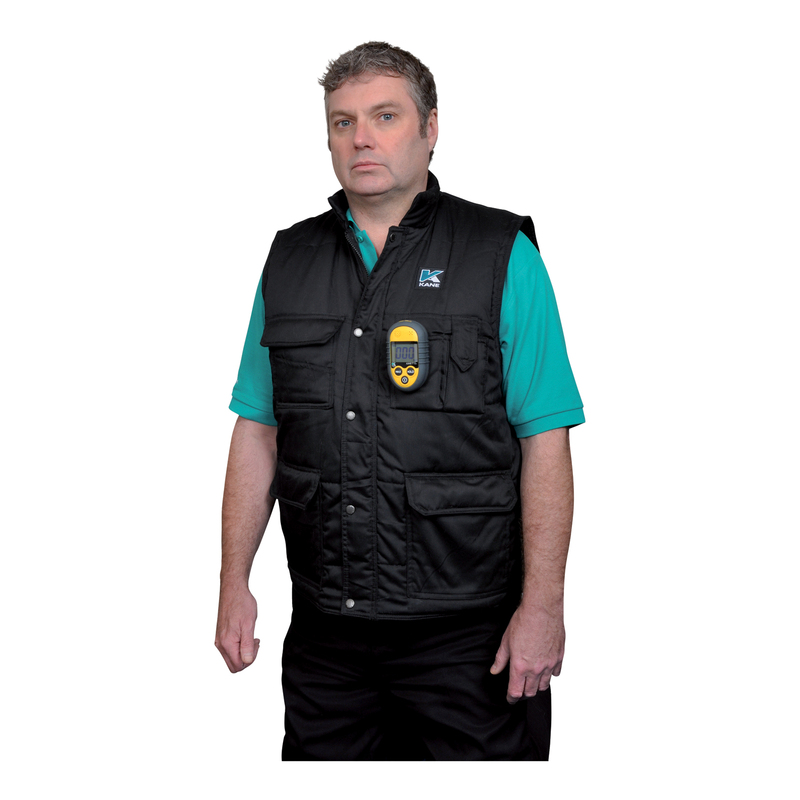 Compact, they can be taken to the vehicle, and used on drive tests to log engine data. The 4 gas version is ideal for petrol engines. 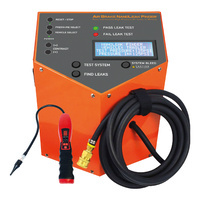 The 5 gas version adds NOx, to test diesel emissions (essential, especially for equipment used in underground mines / enclosed areas). Optional printer (ET9890) for test reports available. 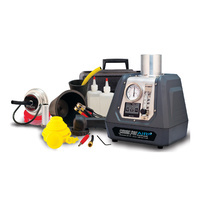 Fully portable 4 (CO | CO2 | HC | O2 & Lambda / AFR) & 5 gas (NOx) analysers . 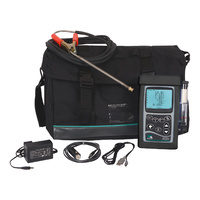 Highly sensitive hydrocarbon gas leak detector (<50ppm methane). Solid state semi conductor sensor. 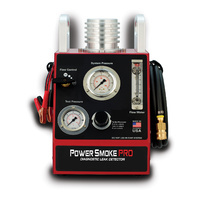 Power Smoke is a high pressure Smoke Machine & Diagnostic finding leaks in TURBO'S / TRUCK'S / HEAVY VEHICLE'S! 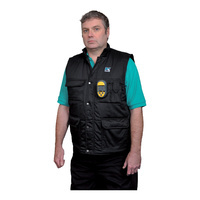 Special patented adaptor produces a fluffy, high dense vapour with long hang time, making air disturbance leaks easy to see. Quickly solves time consuming wind & water leaks, saving valuable repair time for body & collision repair shops. 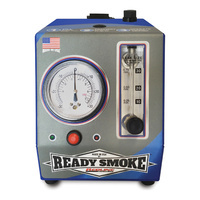 Made in USA quality, yet at an affordable low price. Compact size, and under 4kg. No expensive dyes needed. 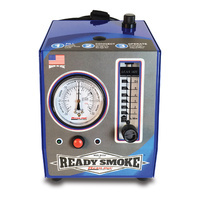 Injects smoke into the engine - EASILY find vacuum leaks. Avoid incorrect diagnosis and parts guessing.